3. 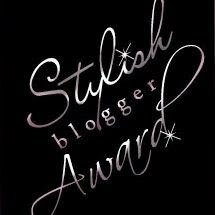 Award 5 stylish blogs you read. 4. Contact them and tell them about their award! 2. I'm a newlywed & I seriously think my husband is the BEST man ever. Jonathan is my best friend, and I think his qualities are better than any other man I have ever met. I guess that's why I married him!! Really, I am so thankful for him. 4. I was adopted. My parents are saints and adopted me after already having 3 natural children of their own, all teenagers at the time. 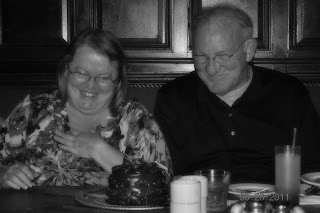 Everyone in my family has always made me feel super special. 5. I love, love, love cereal! I know that seems random, but I could eat it for every meal & be content. 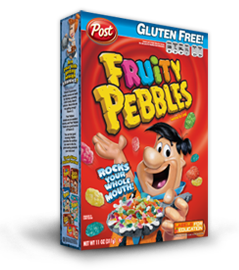 I mostly eat variations of Fiber One (Honey Clusters, Frosted Wheat, Raisin Bran, and the Original), but I prefer Smacks, Pops, Fruity Pebbles, Froot Loops, & Frosted Flakes. YUM!! 7. I consider myself a bit of a "health nut." I try to eat clean as often as possible (no fried foods, nothing packaged or processed, nothing 'white', lots of veggies & lean protein), avoid drinks other than water, black coffee, & green tea, and work out regularly. I use sunblock every day, and get PLENTY of sleep (I'm a napper!!). I just want to take care of myself and think it's important to be healthy. Our body is a temple and we should treat it that way,and of course I want to model a healthy lifestyle for my kids. I love reading your blog-not sure how I found it but glad I did! You definitely make me want to be a healthier person. I've had some health issues and I am trying to take care of them myself. So today I went back to your post about vitamins to get some ideas. Enjoy your weekend - I'm a teacher too! I need some of your motivation to eat healthy! Awesome! I'm loving getting to know you through blog! I just told my mom the other day about how many Christian women I am meeting through blog and I love it!! yay! thanks for my award!!! speaking of sunscreen...have you read all the new findings about the chemicals in it actually CAUSING cancer? it's so frustrating b/c I lather it on my kid like CRAZY thinking I'm being a "good mom" ya know? You really can't win in this world!!!! 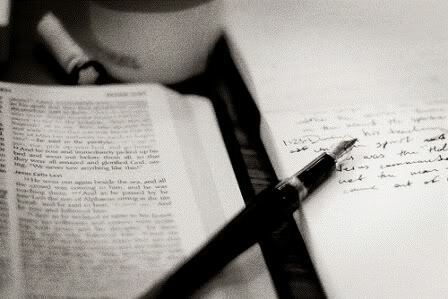 I just found your blog and cannot wait to read more! It's always great to meet other christian women! Congratulations on your award! You definitely do have a cute blog :) I enjoyed learning these 7 facts about you!